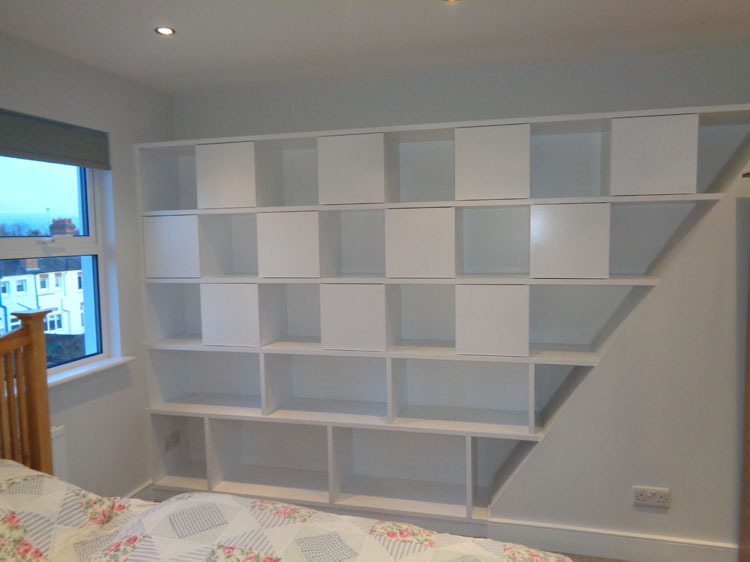 If you are trying to do something to update your home at the moment, the good news is that there are many things that you can add to your space to make it look much better. 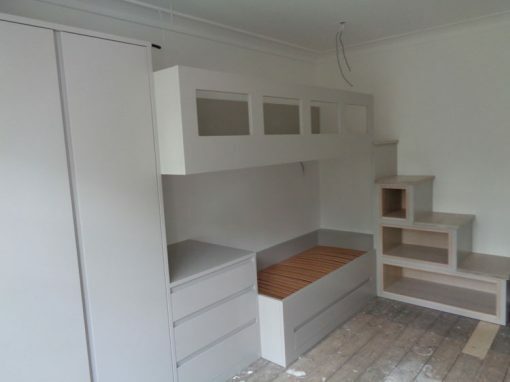 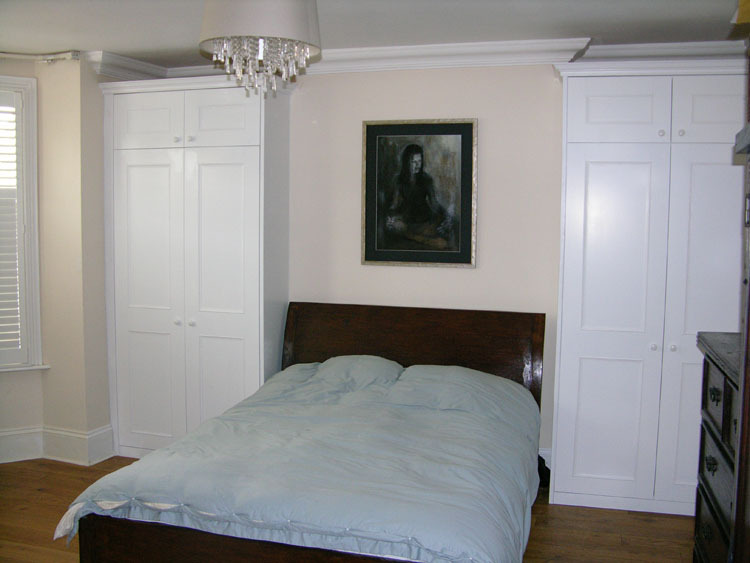 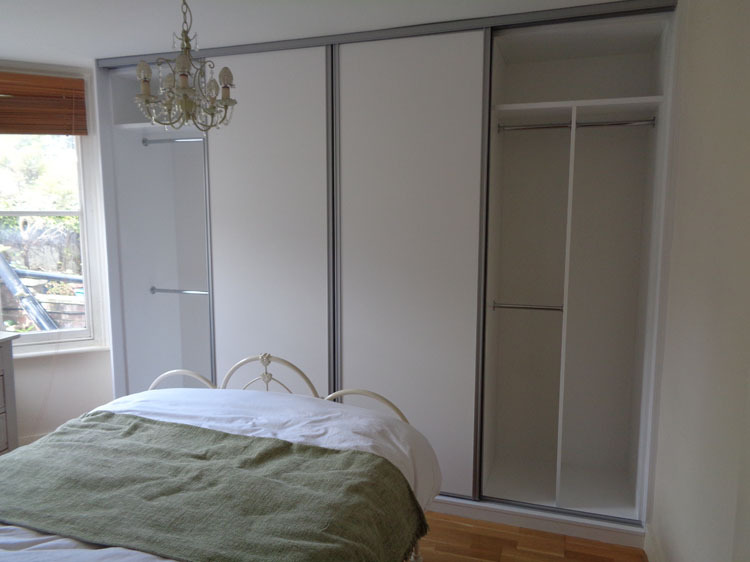 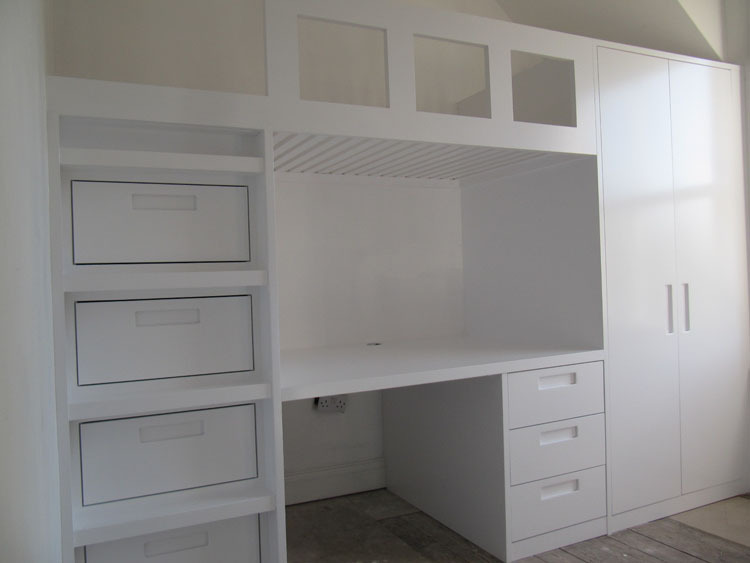 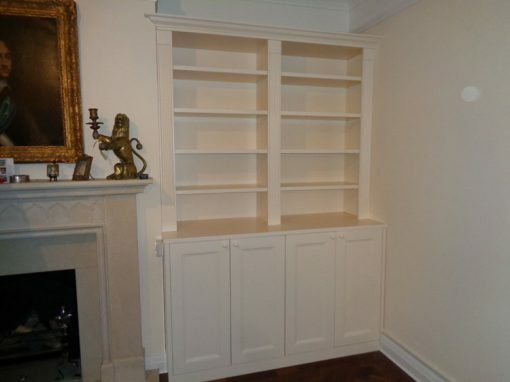 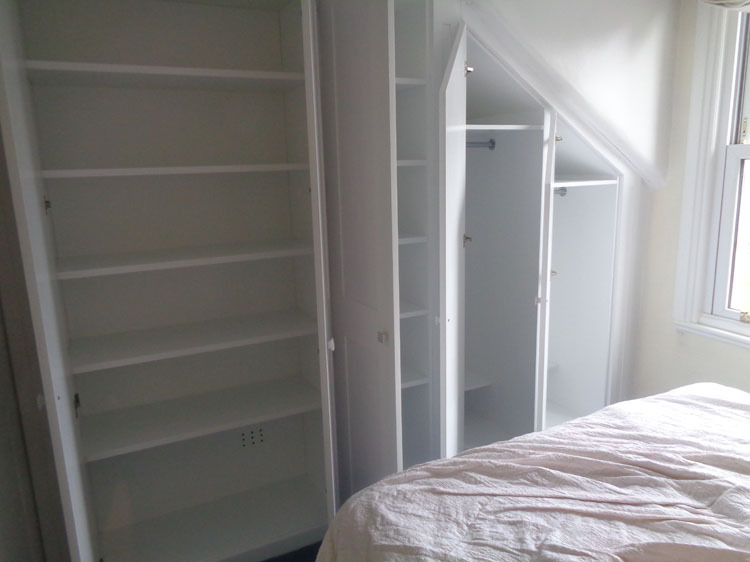 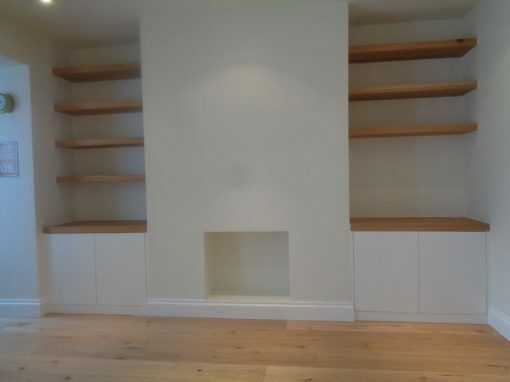 One thing to think about when it comes to your Oxford home is to have some bespoke cabinets made, as these will look great no matter which of your rooms you are going to put them in. 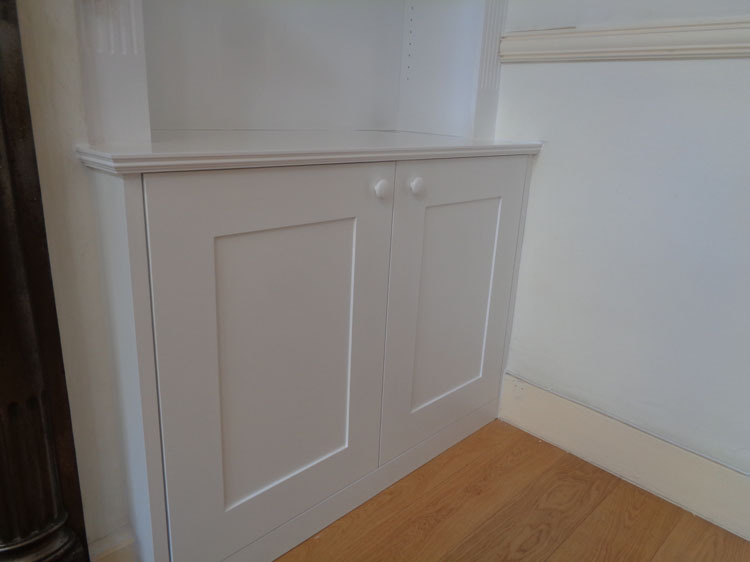 Although you could simply order something out of a catalogue, getting this kind of cabinet would be a much better option, as it means that you can get something that will be perfect for you. 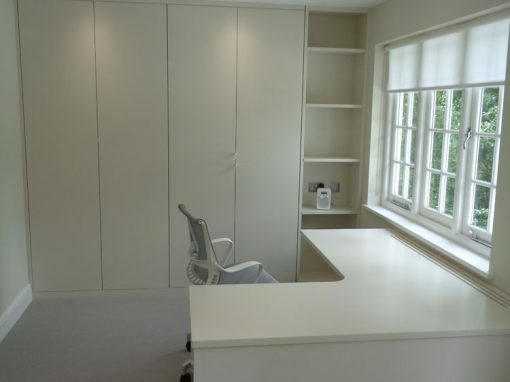 There are lots of carpenters in your local area who would really enjoy doing this work for you, and the pleasure that they get from doing the work is sure to shine through when it comes to the overall outcome of the work. 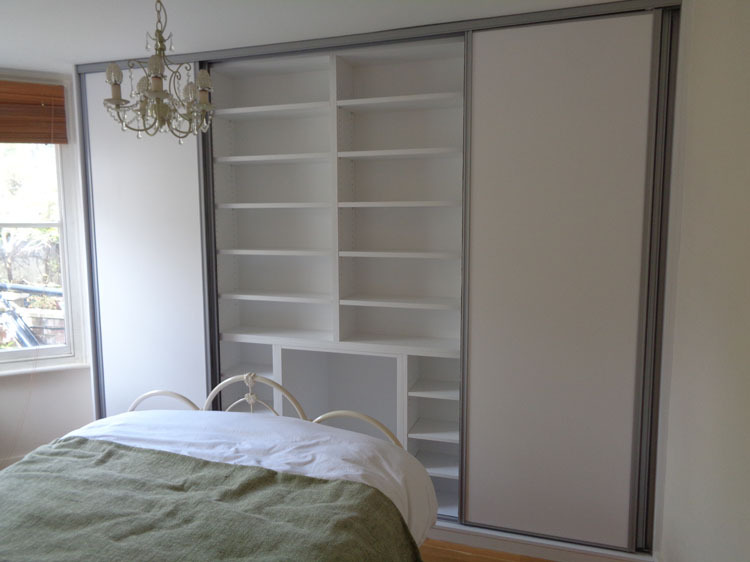 They could work with you to design the items, so you can have a huge input into what it looks like at the end of the process. 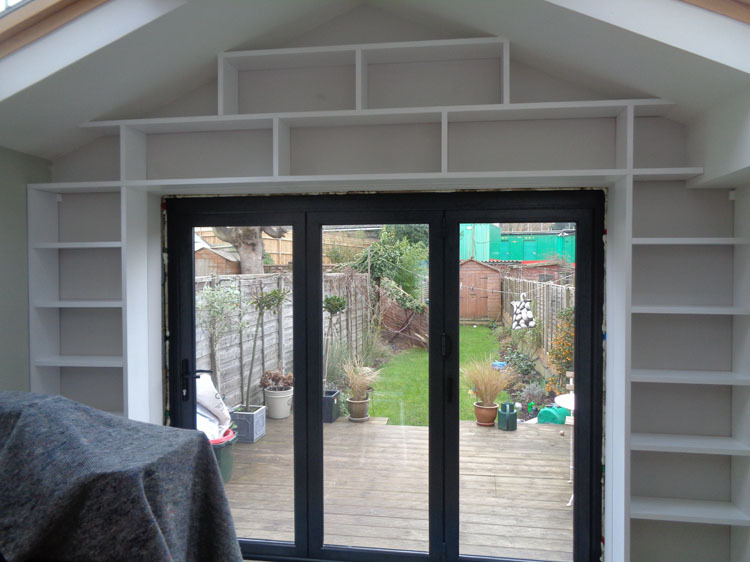 This is great news if you are trying to improve your home, so you should definitely think about getting in contact with a carpenter with the skills to help you with what you need.